T-026, 3rd Floor, Mid Valley Megamall, Lingkaran Syed Putra, 59200 Mid Valley City,Kuala Lumpur. Part of the Tong Pak Fu Hong Kong Desserts chain. 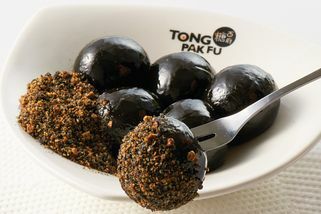 Tong Pak Fu is a Hong Kong brand of dessert houses famous for their shaved ice and other authentic Hong Kong desserts. 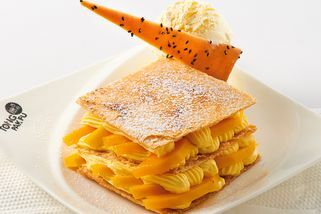 In addition to hot and cold Hong Kong desserts, Tong Pak Fu also features Western style desserts—in fact, there is an endless variety of desserts on their menu to choose from! 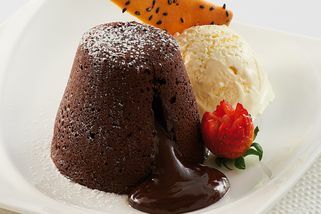 Some of their most popular dishes include: chocolate lava cake, glutinous rice, mango snow ice, and peanut cream soup. The ambience at Tong Pak Fu is bright, cheery, and colourful. There is a nice, classy touch to all of their outlets, with plain minimalistic furniture but decorated walls. The Midvalley outlet is big and spacious, with lots of seating inside. 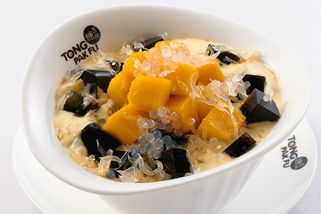 Tong Pak Fu Hong Kong Desserts @ Mid Valley has no review yet. Submit a review!